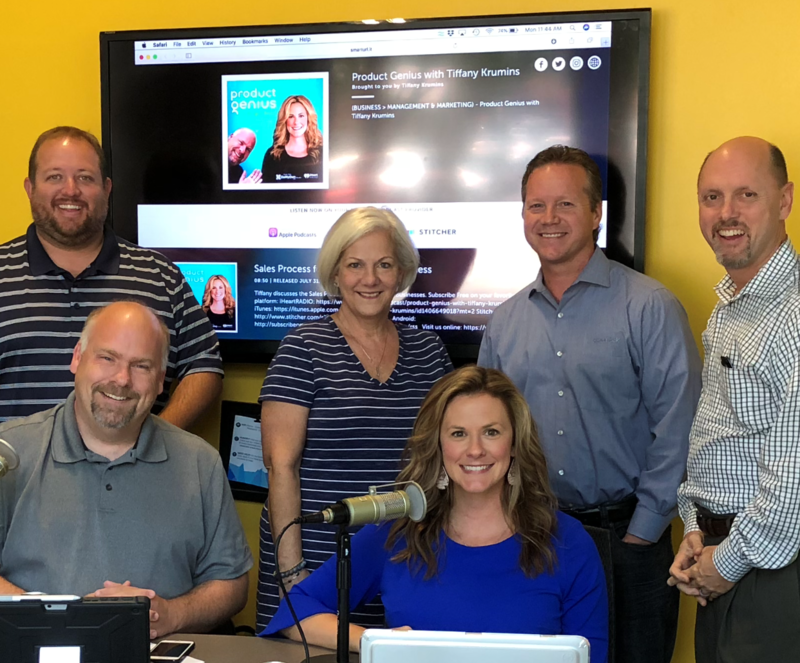 Austell, GA - September 2018 - The team at FSI is so pleased to be a returning sponsor this season to the new iHeart Radio show, Project Genius with Tiffany Krumins. Tiffany was the first ever winner on the popular Shark Tank show with her invention, Ava the Elephant, a singing children’s medicine dropper to take the dread away from dispensing meds to anxious children. Now that her initial invention has been licensed, she is moving on to other projects. One of those has been to host an on-line radio show that started on Business RadioX Gwinnett to help entrepreneurs to launch their own product businesses. FSI joined as a sponsor of the show last year and it was such a great fit for us to share our knowledge of product fulfillment, pick/pack/ship and retail supply chain support. The FSI sponsorship continues now for 2018-19 under the new platform iHeartRadio for an even broader reach to share our fulfillment knowledge and expertise with business owners. Or check us out at iHeartRadio - Product Genius.